North Shore Design has been working with The X Concept for their website needs for over twelve years. North Shore Design is a family owned and operated contractor located on the island of Maui, HI. Founder Pierre Noireaux met The X Concept’s CEO Charles Oreve on a beach in Hawaii… Sounds like a good way to have a business meeting, doesn’t it? 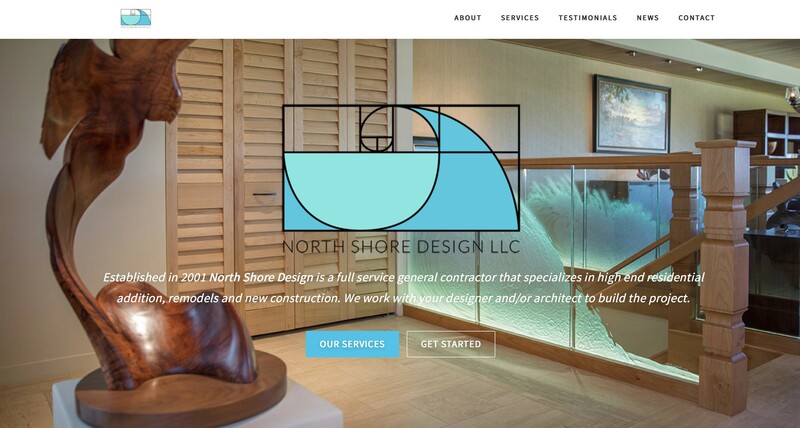 First website that was ever created for North Shore Design was all custom coded twelve years ago. Back in those days, the creation process was more lengthy than it is nowadays and the functionalities not as developed. However this website served its purpose with regular updates for a certain amount of time. 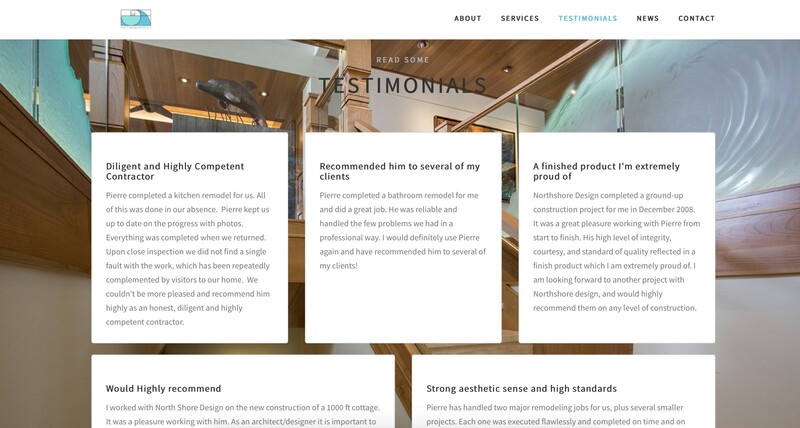 Three years ago, Pierre Noireaux came back to Charles to create a new version of his website and modernize his web presence. Alongside his new website, we worked with a responsive theme, and optimized the visibility of his website on mobile phones. After keeping this first theme for three years), we did a re-skinning of the said theme in 2018 to make the website even more modern. 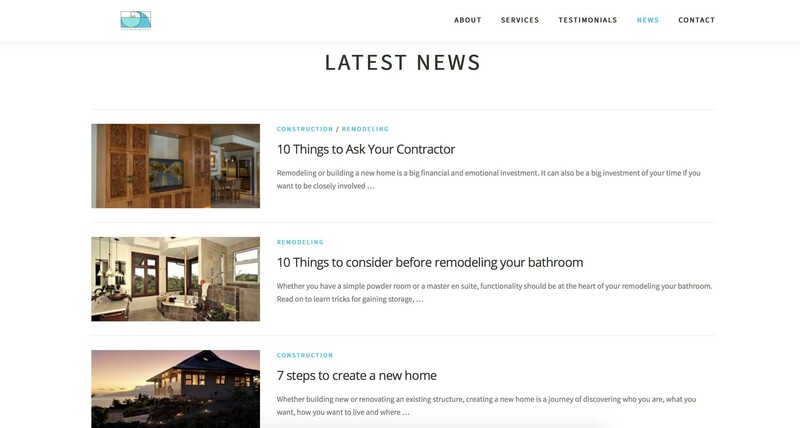 All pages and posts are SEO optimized to make sure he has a competitive market edge with other larger construction companies. Testimonials are very important in this industry, so it was very important to feature those right on the homepage. Referral business being key on a niche market like this one. You can find North Shore Design’s website or Facebook Page.